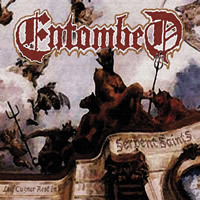 Latest full-lenght from Swedish Death Metal kings Entombed! Recomended! !